with 120 symphony orchestras in over 300 cities of 36 countries. 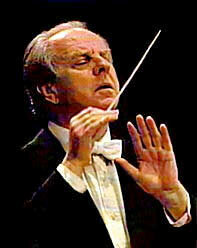 whose Vivace movement had suffered a rhythmic aberration for over two centuries. The President of Uruguay declared the concert an event of National Interest. therefore increasing his long list of international distinctions.